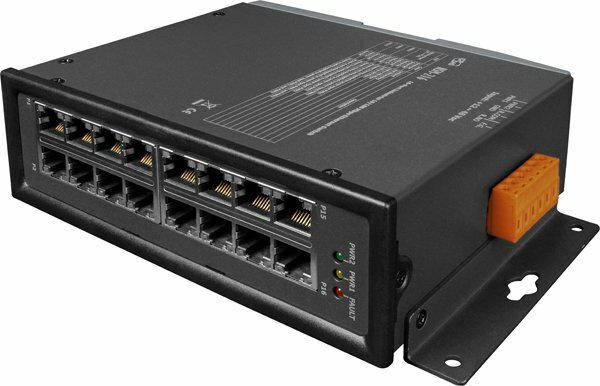 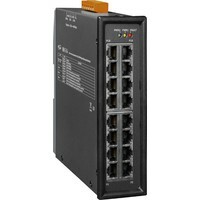 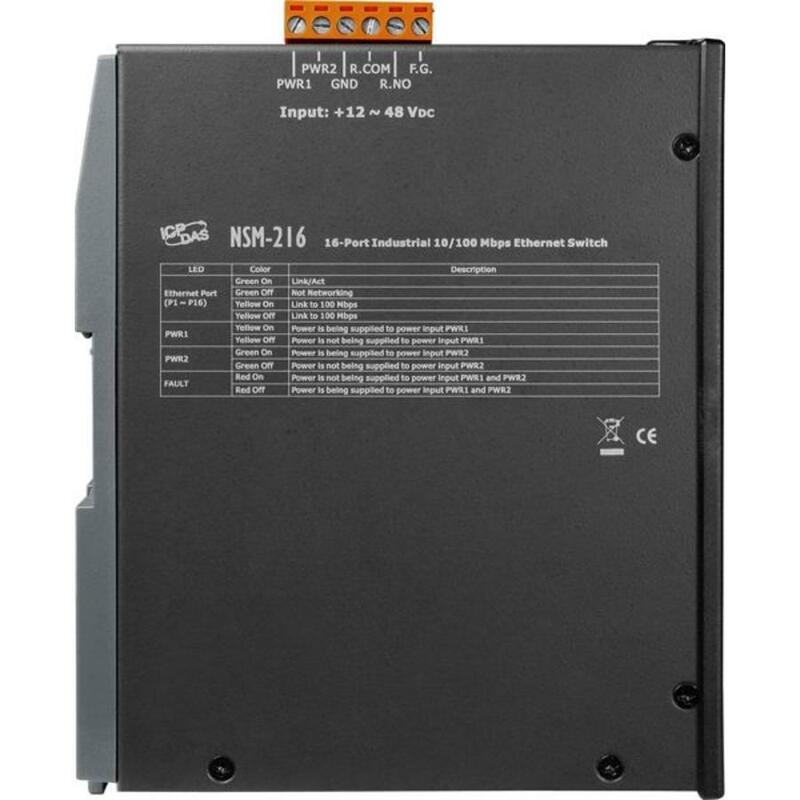 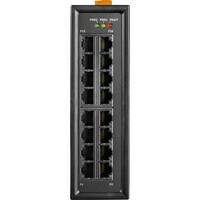 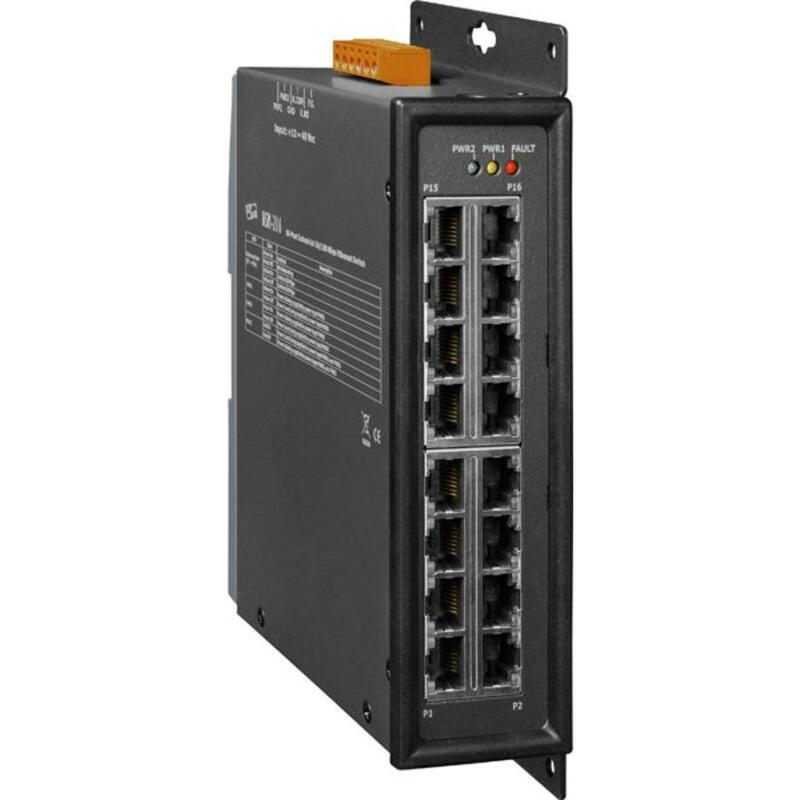 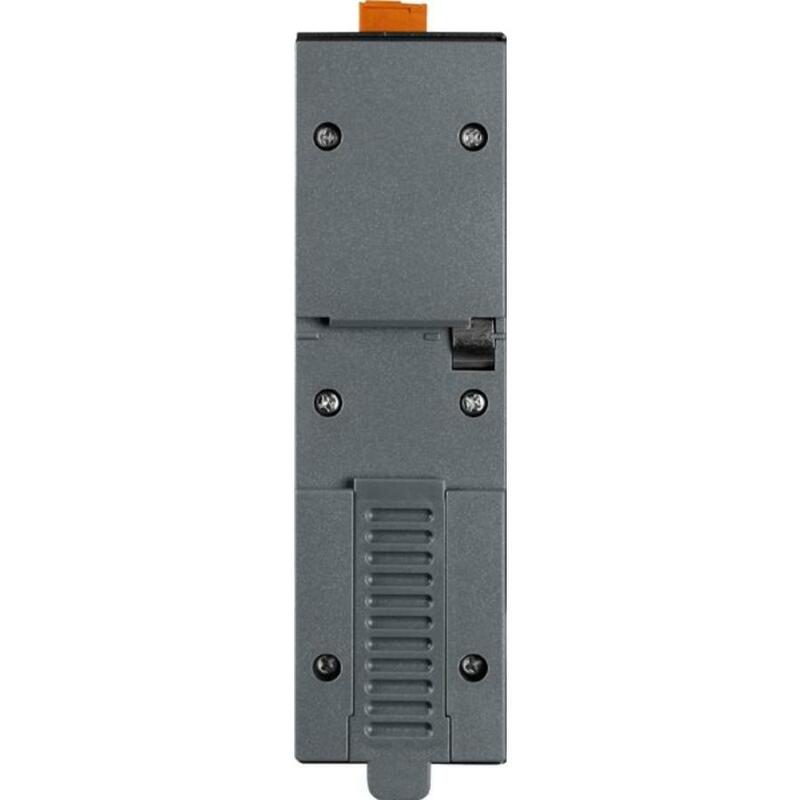 The NSM-216 has 16 Ethernet ports that support 10/100 Base-TX, with a 10/100M auto negotiation feature and auto MDI/MDI-X function. 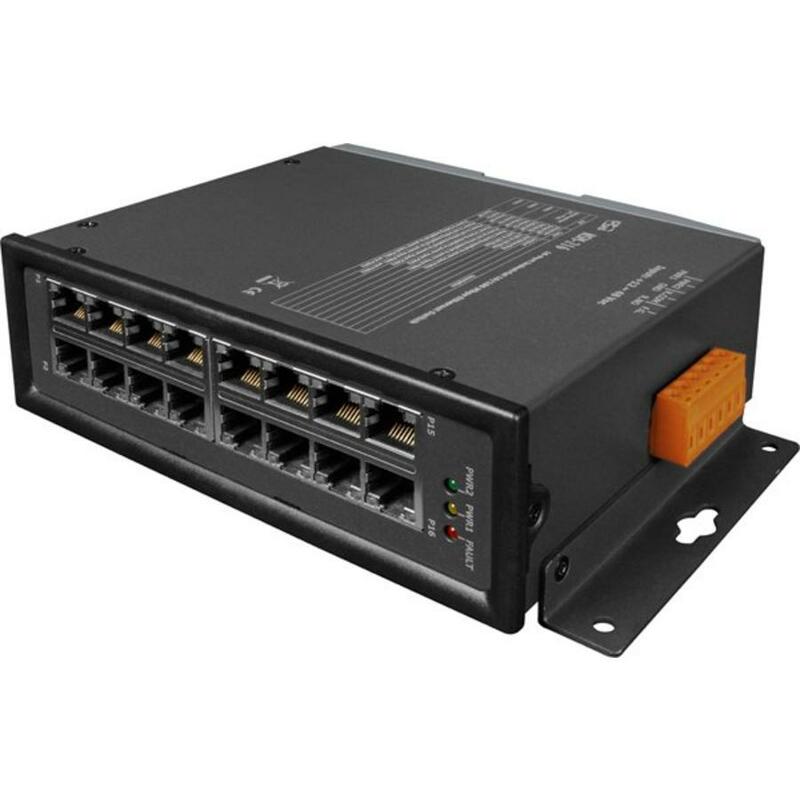 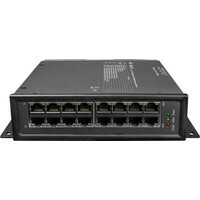 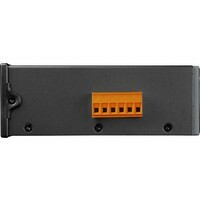 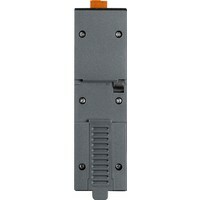 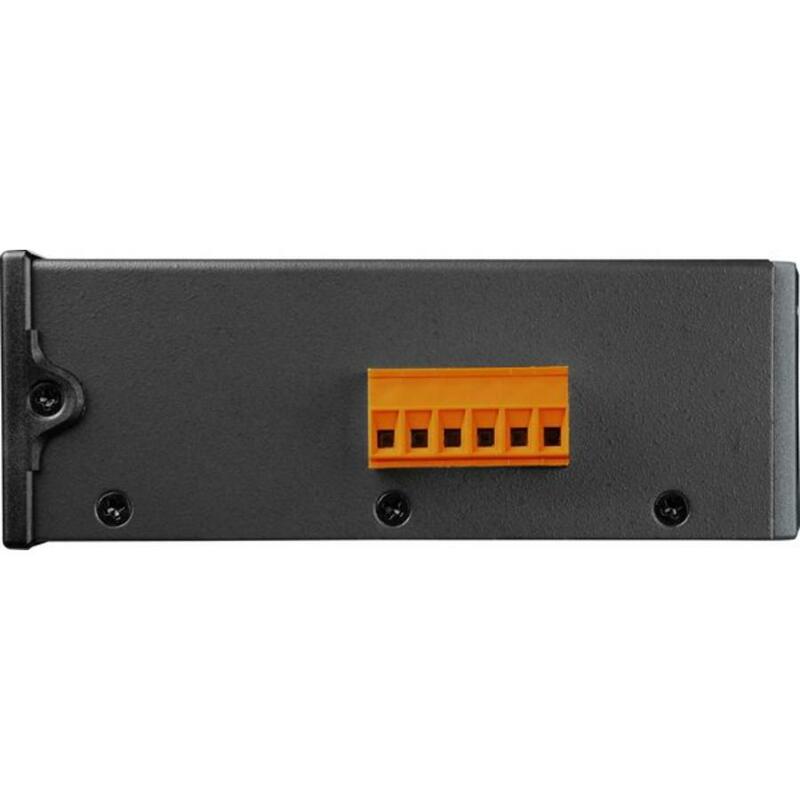 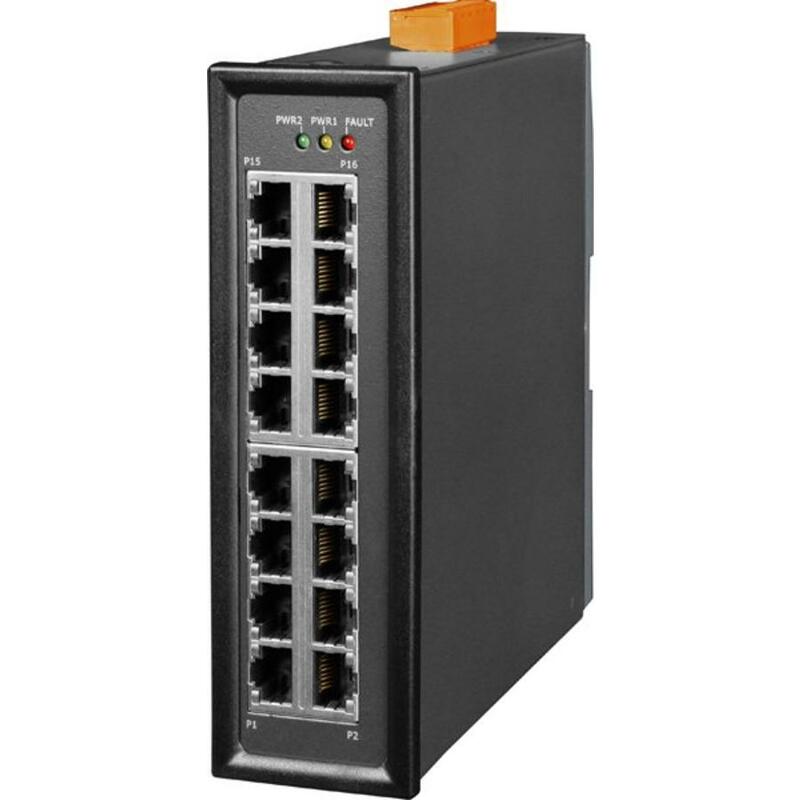 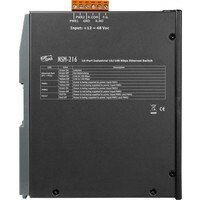 It can connect 16 workstations and automatically switches the transmission speed (10 Mbps or 100 Mbps) for corresponding connections. 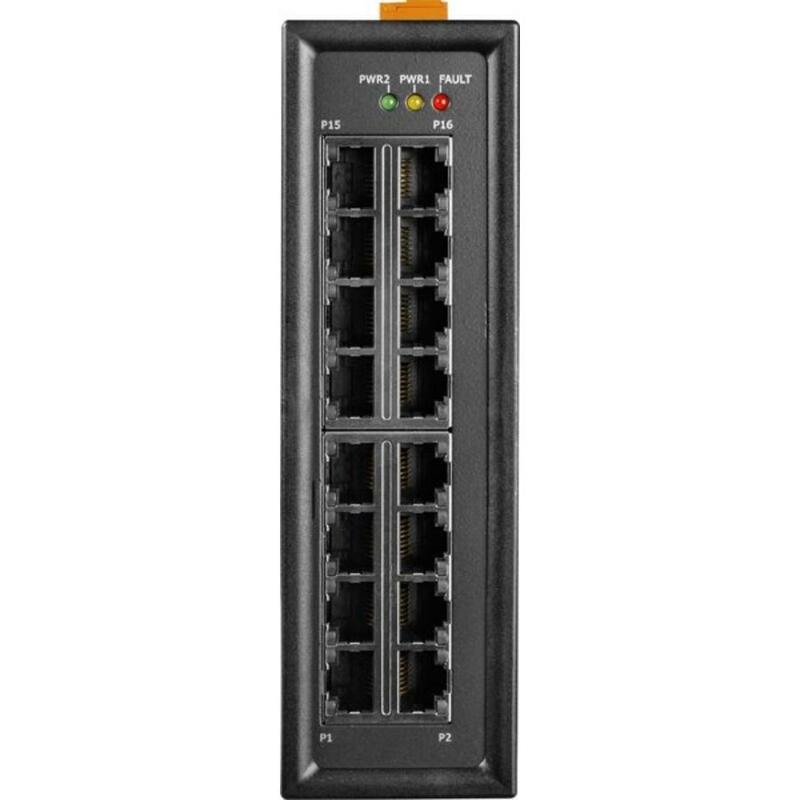 All Ethernet ports have memory buffers that support the store-and-forward mechanism, which assures that data can be transmitted properly. 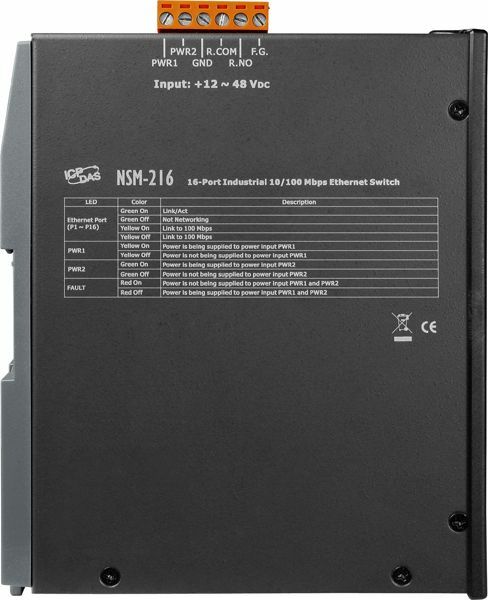 The NSM-216 supports advanced network standards to optimize network performance, reduce maintenance costs, and secure network safety.